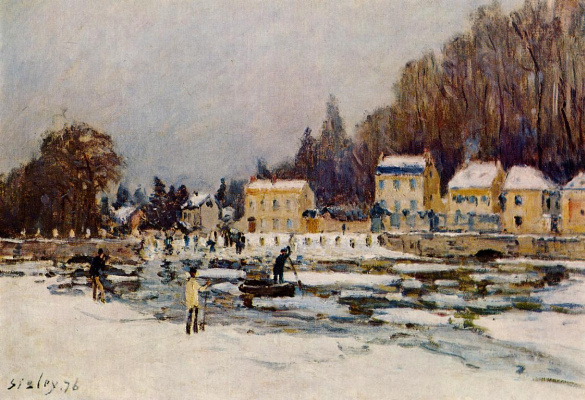 When any artwork by Claude Monet is consigned to Christie's or Sotheby's auction houses, it is immediately announced as a top lot of an upcoming sale and its price is often higher than the appraised value. 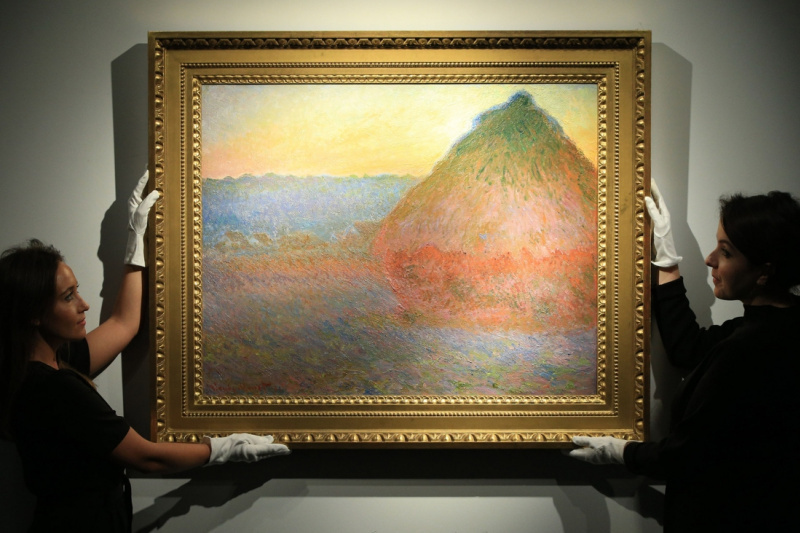 Monet's work at an auction makes it an exciting event with agitation, passion and impressive prices. 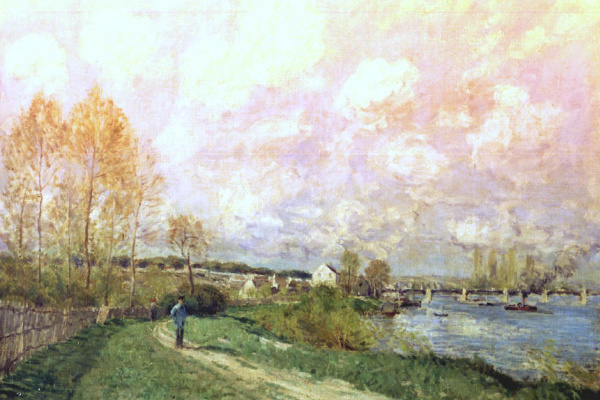 The Bruce Museum in Greenwich, Connecticut, has opened the first major retrospective of the art of the French Impressionist Alfred Sisley (1839-1899) in the United States in over twenty years. 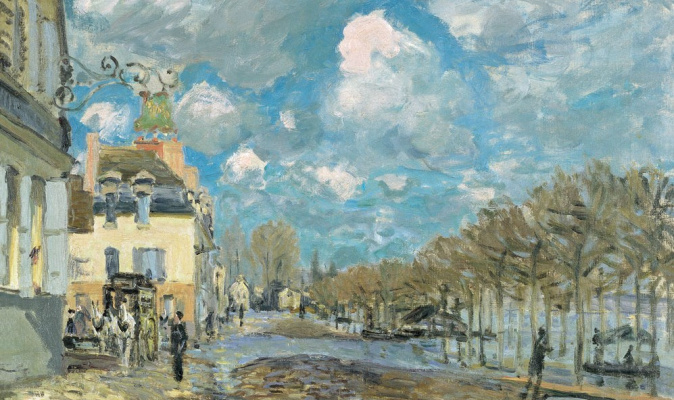 The major monographic exhibition is comprised of about 50 of Sisley’s paintings, which come from private collections and major museums in Europe and North America. 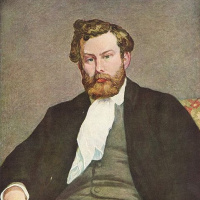 This summer it will travel to France.